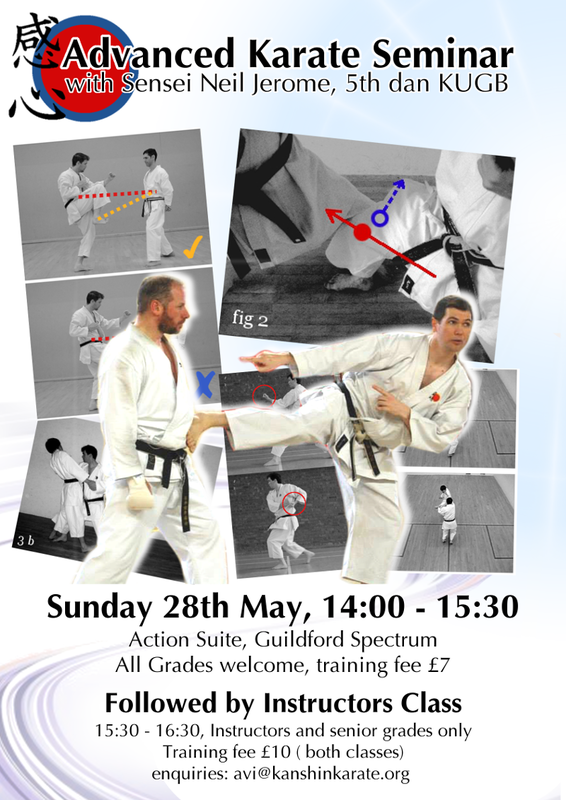 i’m very excited to be hosting sensei neil jerome again at the end of may. neil will be making a brief visit to the uk and has very generously offered to teach. we’ll have a general session open to all grades 14:00-15:30 followed by an instructors’ class 15:30 to 16:30. the instructors’ class is aim at instructors, assistants instructors and senior grades involved in teaching or those aspiring to become instructors. fees are £7 per person for the first lesson or £10 for both.